Soothing lavender, an old favourite, is well known for its ability to calm, making it the ideal choice for relieving stress. Its distinctive fragrance is derived from the oil in its small characteristic blue-violet flowers. 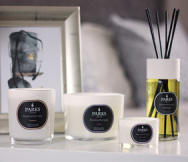 This beautiful, nostalgic aroma is captured in our pure natural wax candle, providing around 50 hours of heavenly relaxation. 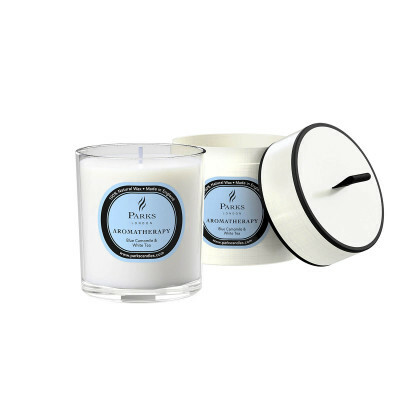 For those who need a little help to unwind, our one-wick lavender candle makes a truly thoughtful gift.